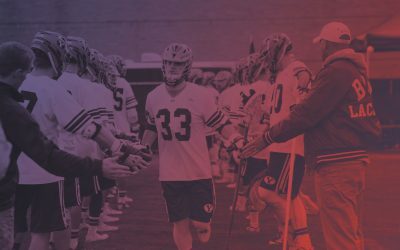 It’s Episode 3 of the Podcast and Taylor Redd is back to discuss all the happenings in the MCLA this past week. Jordan and Taylor recap some of the most impactful games from the past week and delve into why teams have been struggling clearing the ball this year (and if you are a coach, what to do about it). 16:00 – Virginia Tech’s California swing. 20:56 – What did we learn from the week? 21:41 – Why are teams struggling so much to clear effectively? 38:44 – How far does Concordia fall? 41:47 – Where does Michigan State end up? Podcast Episode 4 - Buying or selling?